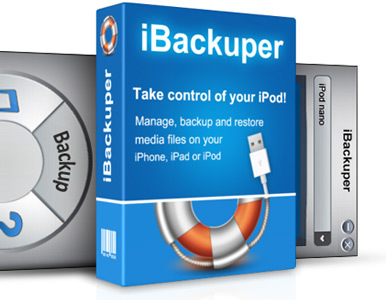 Backing up your iPod (iPhone, iPad) should be easy, and that's exactly how iBackuper works. Worrying about losing your music videos, playlists or notes? You shouldn't be. iBackuper creates complete copies of you device's media, just in case you need it later. No matter when you create a backup, it's always there waiting for you on your computer. 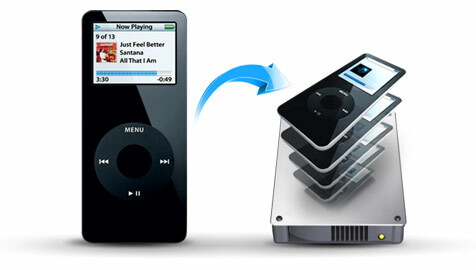 With iBackuper your music or important data simply cannot be lost. Multiple complete backups are supported and your iPod (iPhone, iPad) can be restored to the exact way where you left off. Buying a new iPod (iPhone, iPad) no longer comes with a trouble of setting it up. Music, video, notes — everything will be moved in complete order to your new device just like that. And you don't have to use iTunes. iBackuper is the easier awesome way to get your shiny new iDevice up and running. 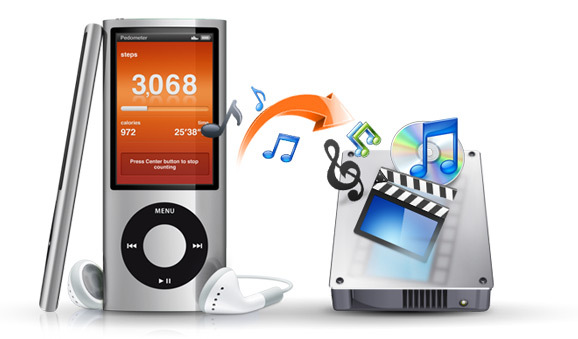 Need to copy music or video file from your own or your friend's device to the hard drive? With iTunes you can't, but iBackuper will not restrict you. Do as you will with your purchased media. Copy files both ways between device & computer. Why do it the iTunes way when you deserve more and in an easier way? 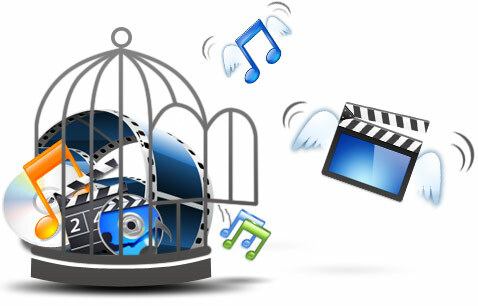 You are going to love having multiple backups, copying media without syncing or seamless media transfer between devices. Just try it. Take full control of your media and your favorite device! Be on the safe side. Take more time to enjoy your music and video while iBackuper keeps you on the safe side in a matter of minutes. 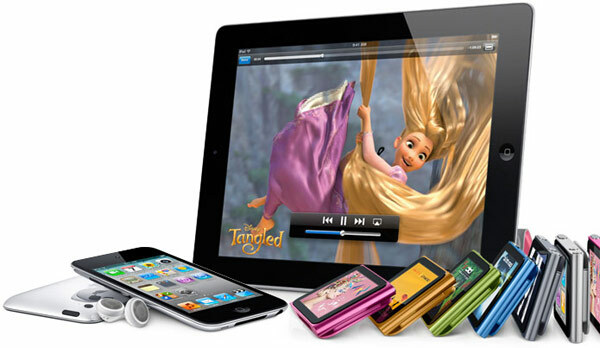 Creating full snapshots of your iPod (iPhone, iPad) is easy! Found an awesome song on your friend's iPod? Copy it to your device right now. No iTunes syncing mess involved. You found it – you have it. Wouldn't it be cool to find out what you used to listen to a year ago? With a snapshot from iBackuper you can. Track your listening habits or experience the music you loved as your earlier “self”. Don't lose touch with you are.